From one day to overnight trips, book your fully guided or self-guided Algonquin Park trip today! 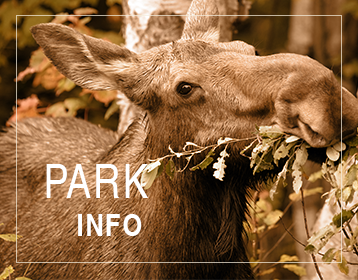 Lake view rooms and suites from which to base your Algonquin Park adventure from. Let Algonquin Bound be your one stop shop for everything you need to make this visit a memorable and enjoyable one. 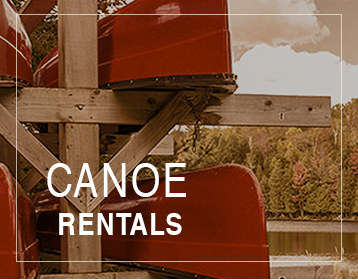 As your Algonquin Park canoe rental and outfitting store, our three locations are here to service your from the West Gate to the quieter East Gate side of the park and also all Sand Lake Gate/Barron Canyon access points. 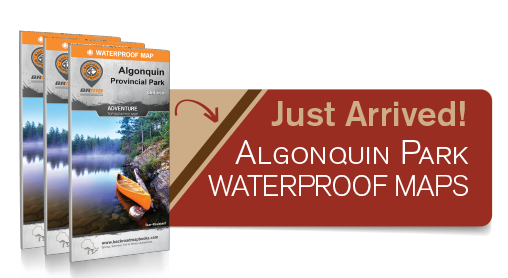 Algonquin Bound's specialty is delivering your canoe right to your access point or campsite. Don't worry about tying that boat down, let us drop it off for you and let us worry about even picking it up. Pricing is economical and even includes free delivery this season to some Highway 60 access points such as Canoe Lake and Smoke Lake. 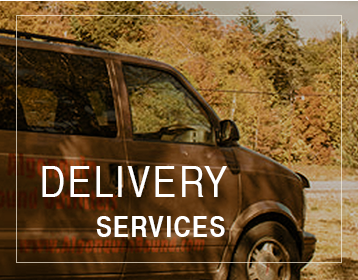 We also offer shuttle service for groups big and small. We also provide canoe and kayak drop-off with pick up for areas from Canoe Lake near the Portage Store to Achray and all points in between. Our outdoor stores have the biggest selection of Algonquin Park fishing gear in the area. We specialize in camping gear and last minute supplies you will need to make your canoe or camping trip memorable. Whether you are looking for the hottest lake trout lure or premium backcountry gear, there is a wide selection in each of our locations. We also provide an excellent variety of guidebooks, maps, lake charts, park souvenirs, camping supplies and much, much more. The next generation of Algonquin Park Map is here! The producers of the popular Backroad Mapbook series have a new Algonquin Park Map that includes two maps in one and all the details on Algonquin Park to help planning and travel so much easier. Side one includes the complete park and all its canoe routes, campsites and trails. Side two focuses on the Highway 60 Corridor and includes many helpful planning tools. Finally, a park map that includes it all! Click on the coupon below to Save 20% off the Retail Price! Exclusive Online Offer! Beavertails Pastry in the Park! 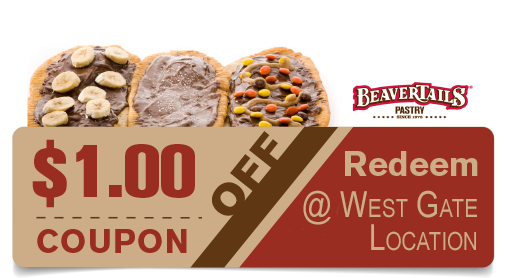 Mention the coupon below to Save $1 off your next beavertails purchase! From your chosen access point we will provide you with an itinerary of things to see and do on your day trip. In addition to good fishing and swimming options, each access has different scenery and its own outdoor uniqueness. The two day Algonquin Park canoe trip is perfect for those looking to try canoe camping or gaining a bit more experience canoe tripping. Let us worry about the details such as campsite bookings and getting your gear ready. This short, beginner trip is designed to be a no hassle way to experience an Algonquin Park canoe day trip. This trip begins near any one of our three locations. Pack your own lunch or have us do it for you.